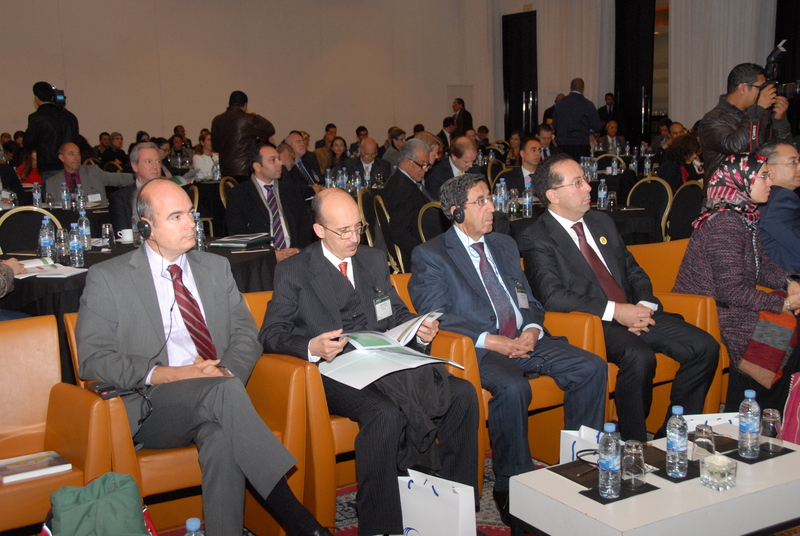 In a stimulating and action-oriented atmosphere, over 200 prominent Moroccan and international leaders from a breadth of disciplines and legal traditions convened on November 12-19, 2013 at the inaugural Morocco Summit at Sofitel Jardin des Roses Rabat, to promote Morocco as an investment hub and gateway to doing business in North Africa. ARPA had the privilege to co-lead the process of convening such a diverse international gathering of leaders. 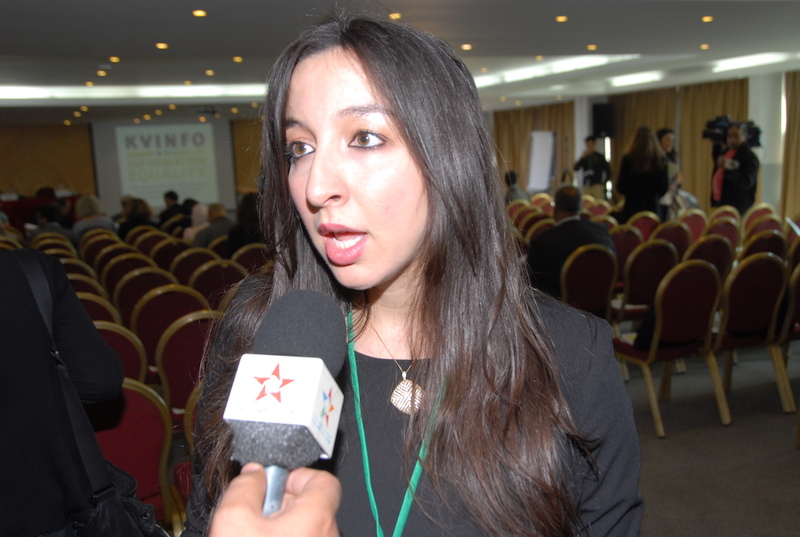 Building on the success of its renowned conferences in Africa, South America, Asia, Europe, Middle East and North Africa. 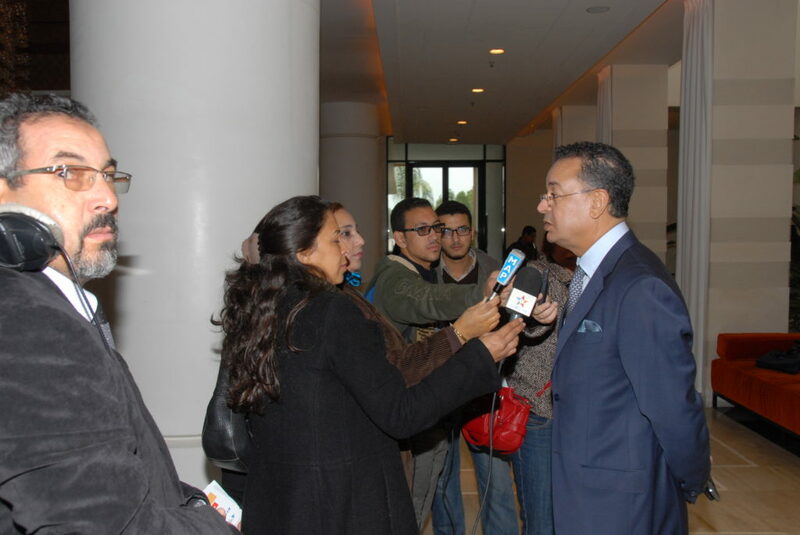 Fleming Gulf and ARPA concerted efforts with the National Moroccan Chamber of Commerce, Mohamed VI University; the Moroccan-American Trade Centre, other national and international partners. 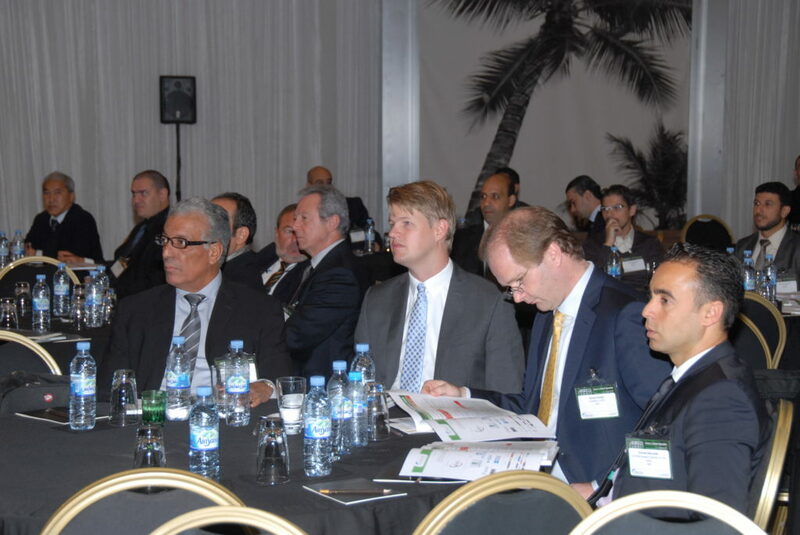 The Forum represented an unparalleled opportunity to set a platform for participants to come together and explore Morocco’s investments opportunities; break the legal constraints to increase understanding of the regulatory framework and investment infrastructure of the country, from legalistic and academic angles. 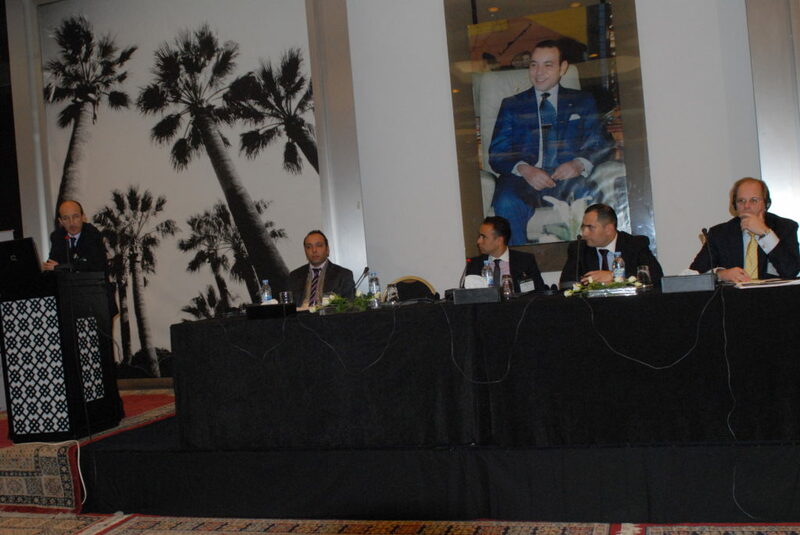 As echoed by keynote speakers Moroccan Minister of Tourism Lahcen Haddah; Moroccan Minister Delegate for Higher Education & Competencies Soumaie Benkhaldoun and President of Mohamed V University Souissi Redoune Lmrabet. 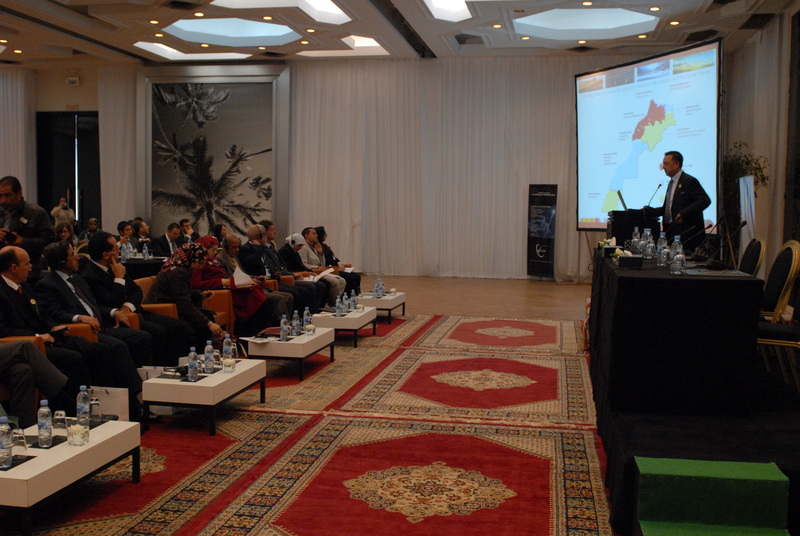 This Summit was to be the first of its kind with discussions not only on investments in Morocco and its positioning as a gateway to North Africa but also its growing human capital especially youth and Moroccan competencies from abroad. 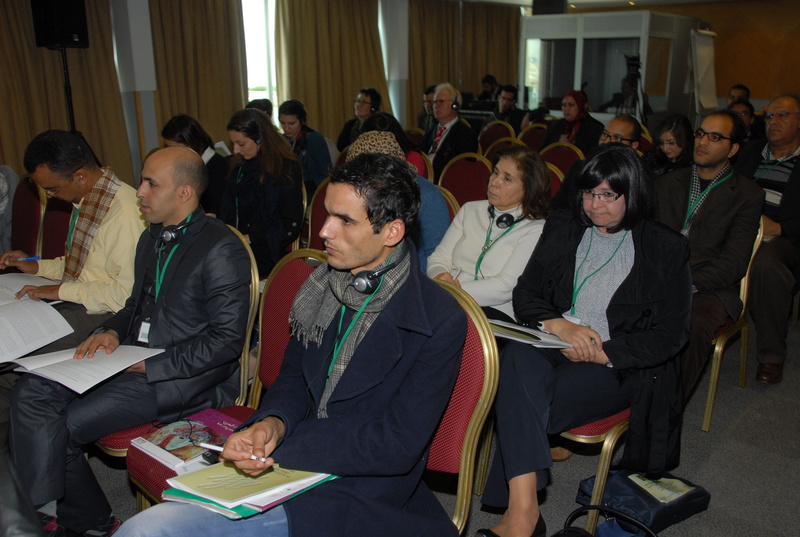 On the occasion of the 10 years of the reformed Moroccan Family code, the Danis Centre for research and Information on Gender, Equality and Diversity Kvinfo, organised in November 2013 the Family code +10: Experiences and Ways Forward Conference in Rabat, Morocco. 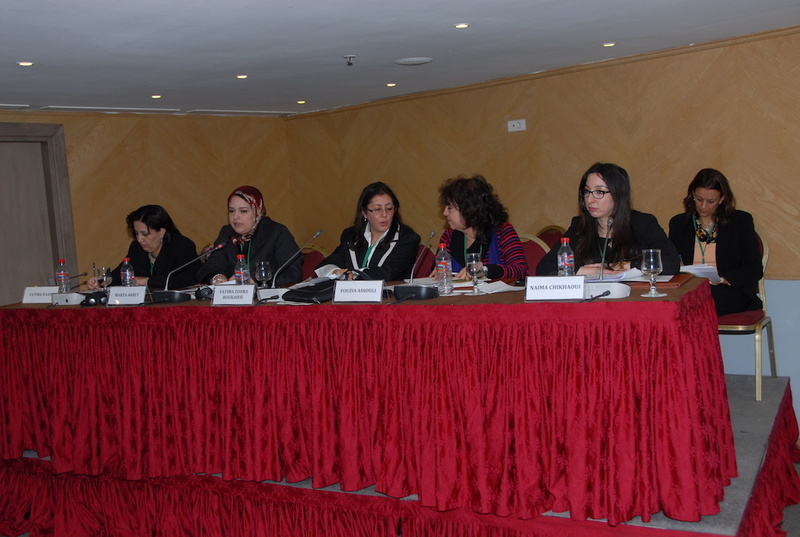 The conference is part of the Danish-moroccan bilateral project “Strengthening Women’s rights and Access to Justice in the Moroccan legal System”. 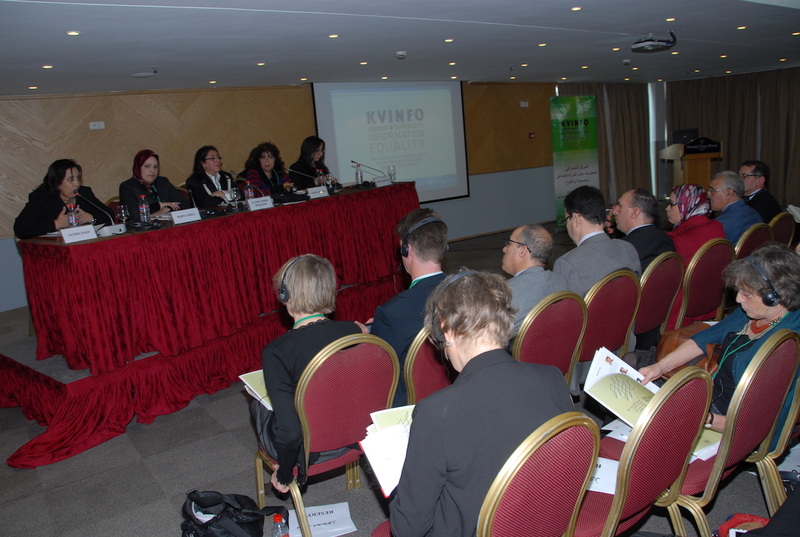 Launched in 2007, this project is implemented by KVINFO in partnership with the Moroccan Ministry of Justice. 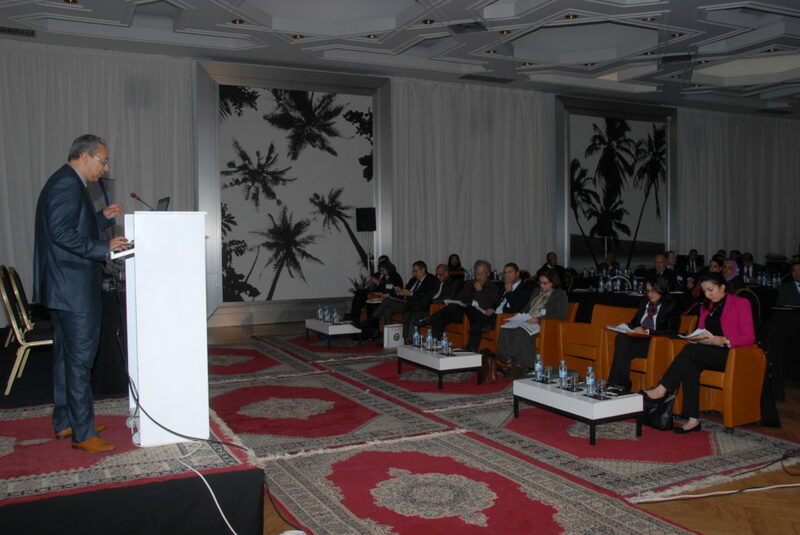 ARPA prepared with KVINFO and presented the findings of its family code study: “The Implementation of Morocco’s 2004 Family Code Moudawana: Stock-Taking & Recommendations” at the conference. 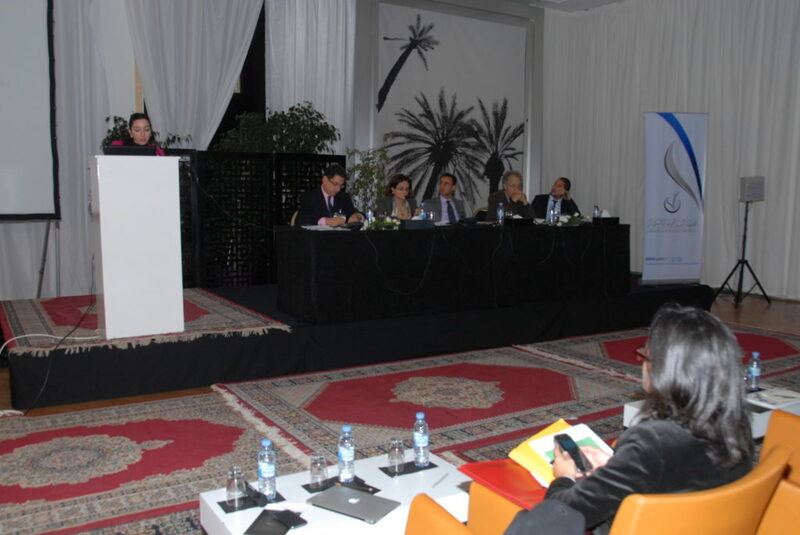 Participatory Governance in Morocco: Towards Enhanced Engagement of the Diaspora.